Seated three-quarter length by a desk. Oil on canvas. 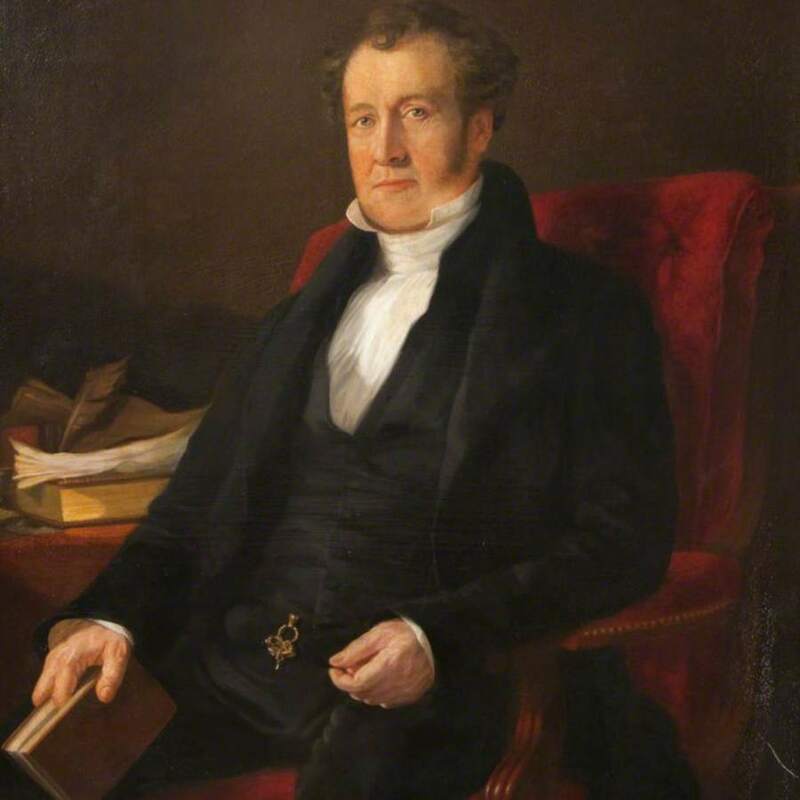 The physician John Balmanno was Visiting Physician to the Glasgow Royal Infirmary and Glasgow Royal Asylum, and served two terms as President of the Faculty of Physicians and Surgeons between 1802 and 1814. Balmanno’s mother was a well-known apothecary in the Trongate in Glasgow. 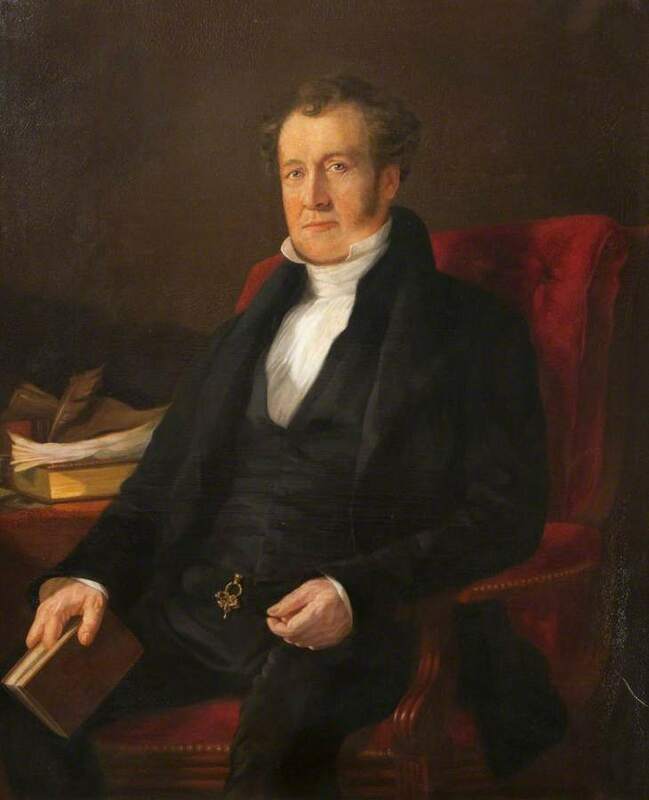 MacNee; Sir; Daniel (1806-1882); Artist, RA); Studio of Sir Daniel Macnee (Chrisitie's) orRaeburn; Sir; Henry (1756-1823); Artist (Gibson, 1983), “Portrait of John Balmanno MD President 1802-1804, 1812-1814 ,” Heritage, accessed April 22, 2019, https://heritage.rcpsg.ac.uk/items/show/340. Description: Seated three-quarter length by a desk. Oil on canvas.